Plus, stand a chance to win 'Game of Thrones' merchandise. Game of Thrones (GOT) fans, here's yet another way you can celebrate the final season of the series (or make yourself feel better about the ending of something good) - with FREE themed coffee! 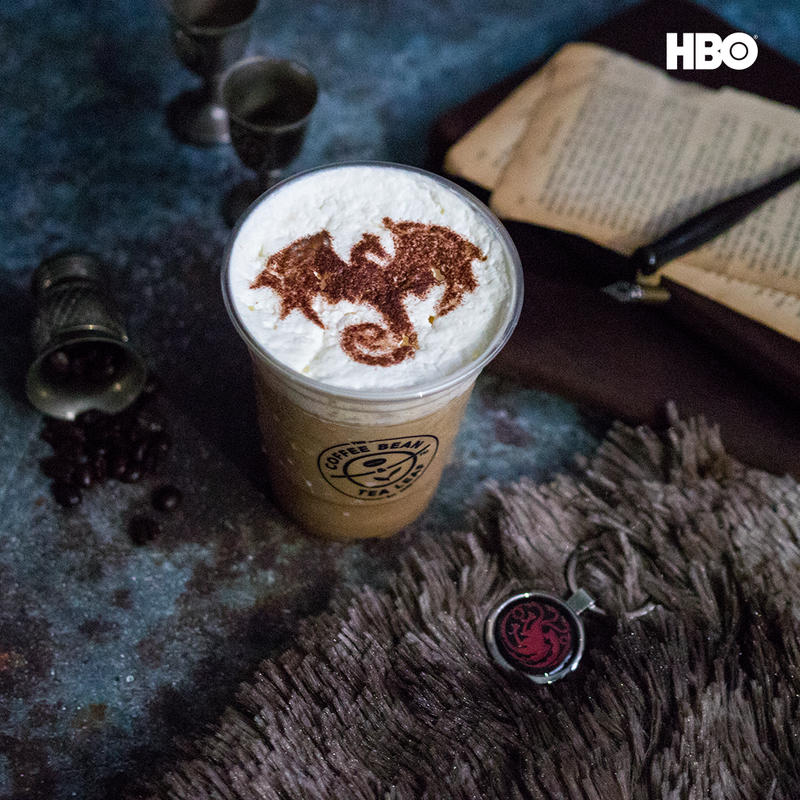 HBO Asia has collaborated with Coffee Bean and Tea Leaf outlet in Midvalley Megamall to bring you a GOT-inspired Espresso Cream Latte with Viserion dragon latte art. Not only is the drink pretty and the theme exciting, but it also tastes amazing! All you have to get the free coffee is go to Coffee Bean and Tea Leaf's instagram (@coffeebeanmy), find the post about its collaboration with HBO Asia for GOT and show it to the baristas. Enjoy your coffee surrounded by GOT decorations while watching specially curated featurettes from the series. 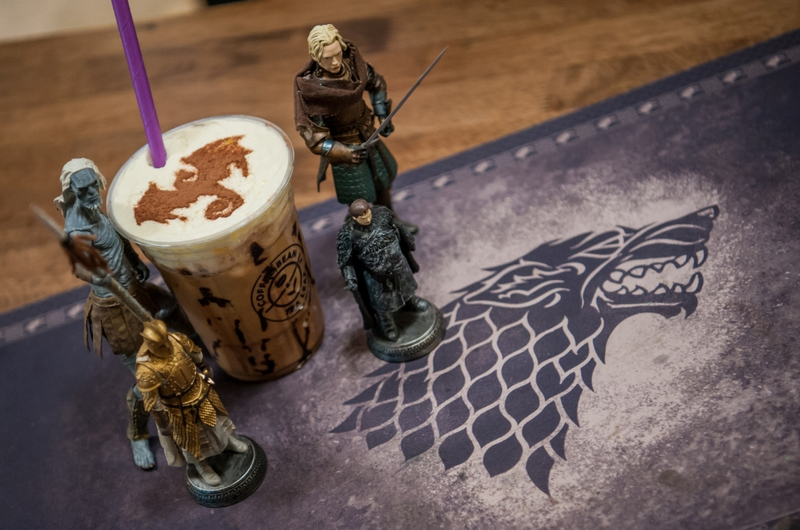 Don't forget to post a picture of the drink and/or the decorations to stand a chance to win special, limited edition GOT and Coffee Bean and Tea Leaf merchandises. Visit @coffeebeanmy's Instagram for details. The free coffee will be available from 13th to 15th April and 19th to 21st April. There are only 1,600 cups of coffee to be redeemed over the period, so hurry! You can catch the final season of GOT exclusively on HBO (Astro channel 411 and 431) at the same time as the U.S.
Catch the first episode at 9am on 15th April, or the rerun at 10pm the same day. New episodes will premiere on the same day and time every week.